It is incredibly accurate – almost like magic. 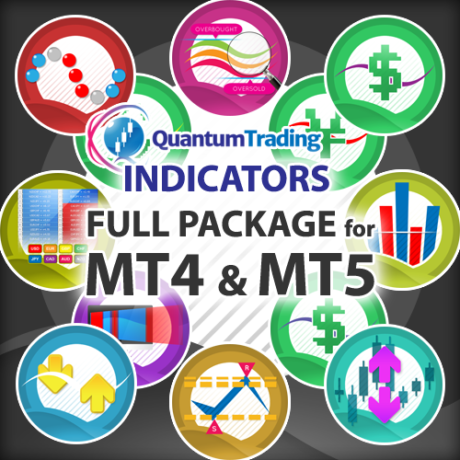 The Quantum Dynamic Support & Resistance indicator works in all timeframes. 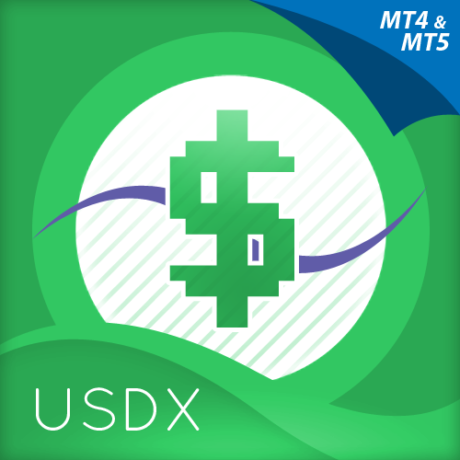 Here you will find the basic information about the indicatorsuch as its name, description, and version number. 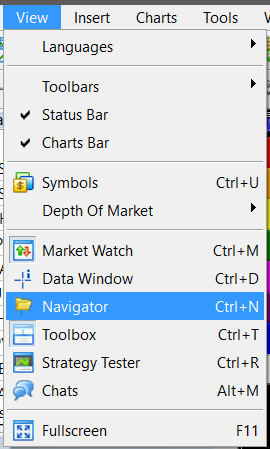 You can configure the indicator by changing its variables listed in this tab. 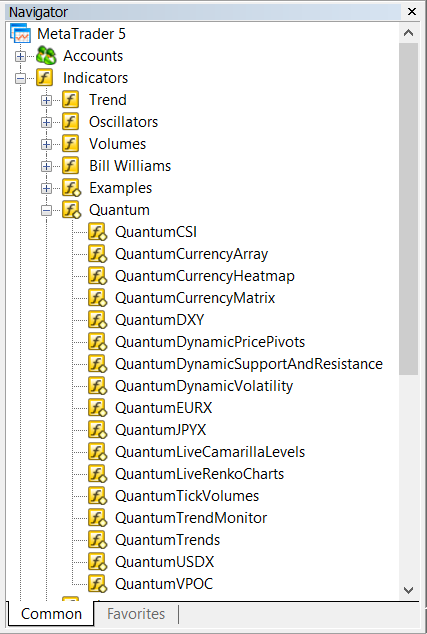 We explain these in detail shortly and for each configurable input of the Quantum Dynamic Support and Resistance below. 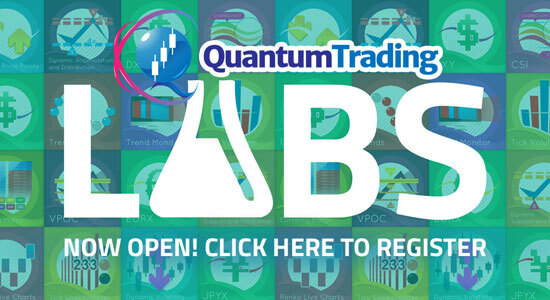 The Quantum Dynamic Support and Resistance indicator uses drawing objects instead of plot lines so this tab is empty. 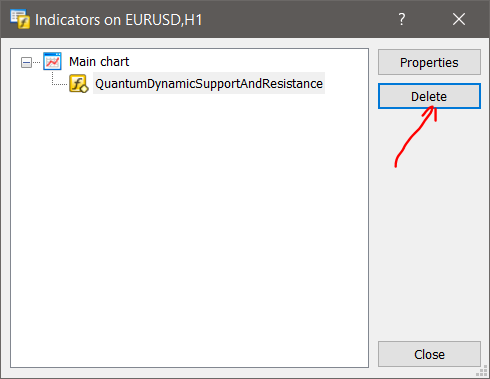 Let’s go back to the Inputs tab and explore the ways on how to customize the settings of your Quantum Dynamic Support and Resistance indicator. 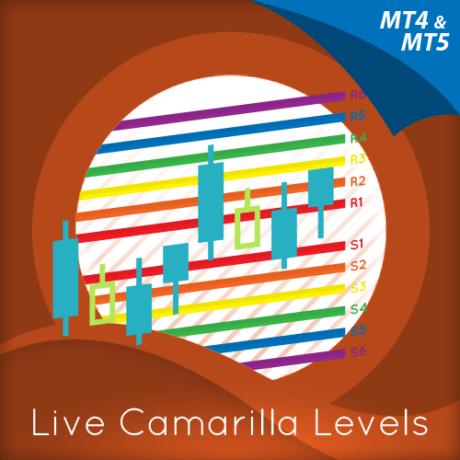 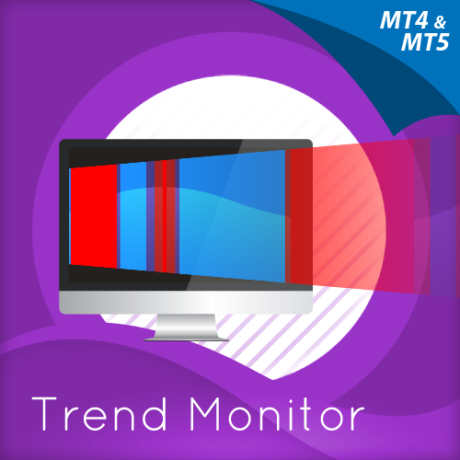 You can change the value of this setting to customize the color of the support and resistance lines that the indicator generates.